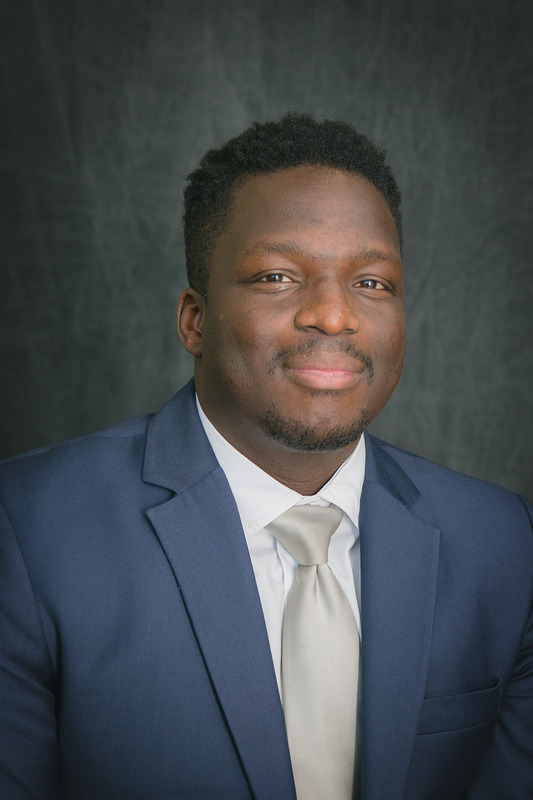 Adesuyi started his career in the medical intensive care unit at Rush North Shore Medical Center in Skokie. After completing a year on the unit, Adesuyi went on to pursue a degree in anesthesia at the University of Pittsburgh School of Nursing. Upon graduating, Adesuyi worked at a 850 bed hospital in Chicago for 7+ years before joining Town Square Anesthesia. Adesuyi is excited to grow with the group and strengthen his regional skills. Ade loves to travel, hang with friends and family, stay active, watch Animal Planet, and Google everything.